Home Opinion Should Stricter Standards Be In Place for Disaster Funds? Last week, President Trump significantly upset many people with his improperly timed and delivered tweet about forest management. 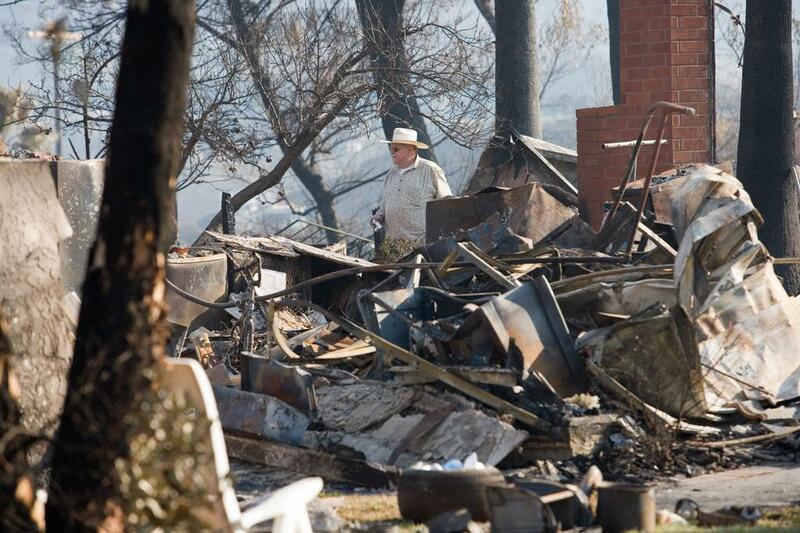 His remarks came at a time of grief for many who lost their homes and even loved ones in the Camp Fire or the Woolsey Fire still burning in California. Let’s say that a homeowner chooses to locate or purchase a property in an area that is prone to a natural disaster like a wildfire. Could the homeowner hire a team of fire specialists to examine the location and suggest and/or perform mitigation efforts, teach the homeowner how to prepare for a fire and respond to that location when a wildfire breaks out? This firefighting model raises numerous issues that need to be addressed. However, as municipal, state, and federal government resources are limited, privatization could be a feasible solution.